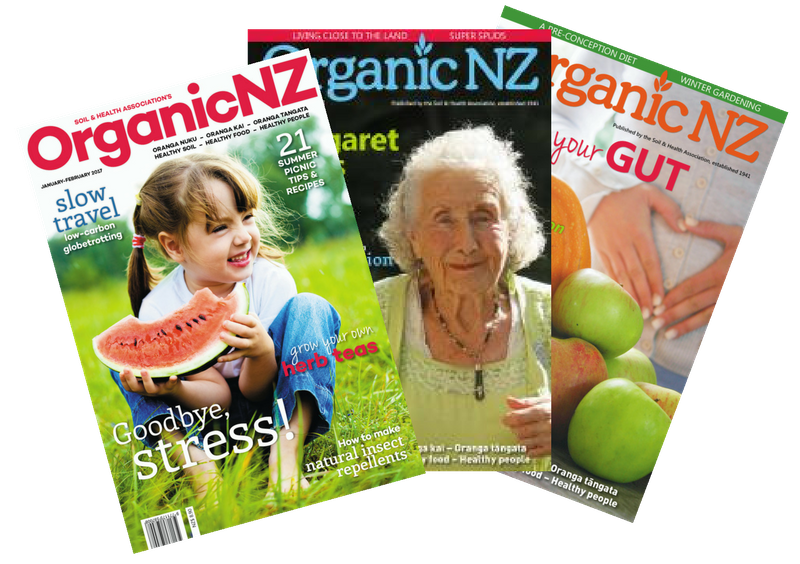 When you join Soil & Health, you receive the current issue of Organic NZ, which is the first in six magazines you receive for a one year membership. By joining Soil & Health and receiving Organic NZ, you are supporting the work of the Association to see the vision of 'Organic 2020' - an organic nation. 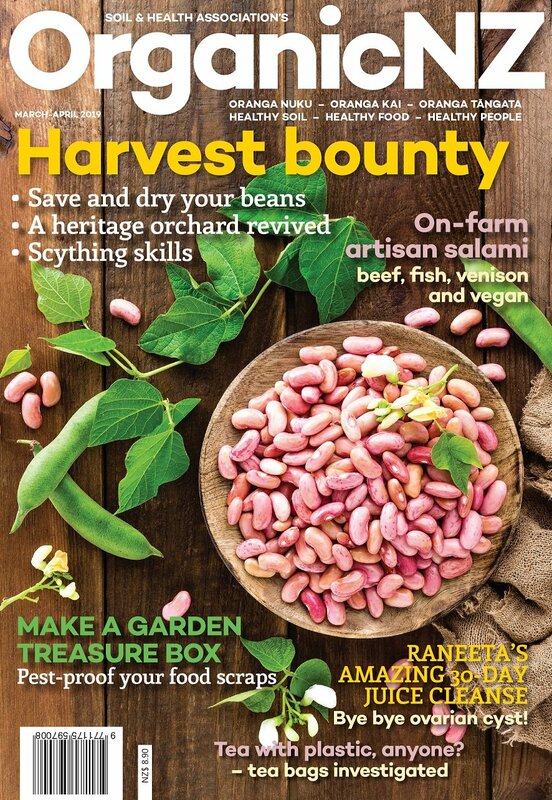 Want to receive the current issue?